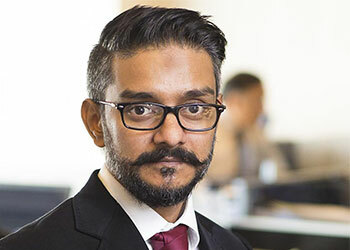 Muhammad Faizanullah | TPL Trakker Ltd.
A certified Silver Shadow Trainer and certified TQM, Mr. Faizanullah has more than 15 years of experience in the service industry. He currently leads the Operations & CS department of TPL Trakker Ltd comprising of around 500+ employees and has managed the contact center of QUBEE. Prior to this Faizanullah has served as a QA & Training manager in Qubee and Mobilink as well as a consultant for development of QA department of KE (Karachi Electric) His expertise are in running businesses more efficiently and making services standards more customer centric in line with achieving company goals. Contact us at the TPL Trakker Ltd. office nearest to you or submit a business inquiry online.